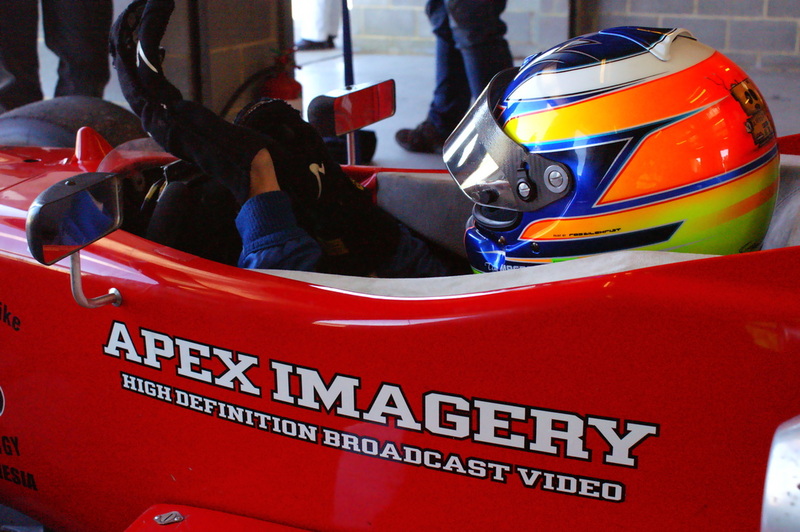 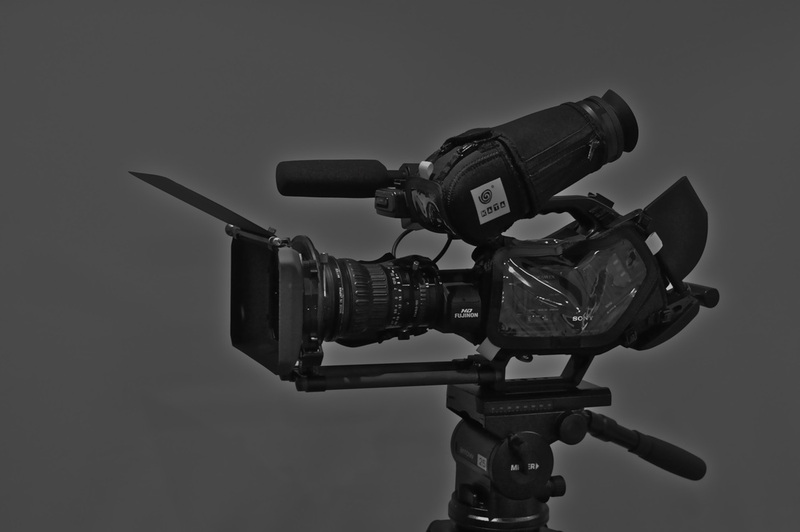 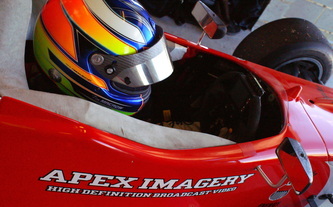 Apex Imagery is an award winning video production service based in Bendigo Victoria. 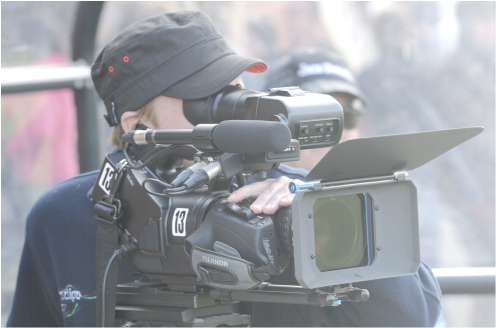 We cover events of all types statewide, with broadcast quality high definition equipment, including corporate presentations, sports, real estate promotion, and videos for internet distribution and websites. 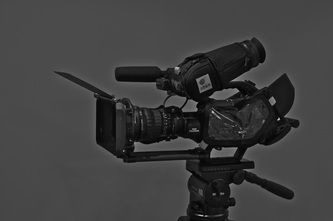 We also supply major media outlets, such as the Nine Network (accredited), ABC Television, Southern Cross, the Seven Network and Fairfax Media with breaking news vision. 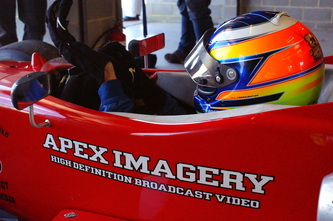 Please have a look at our gallery page for more examples of our work.